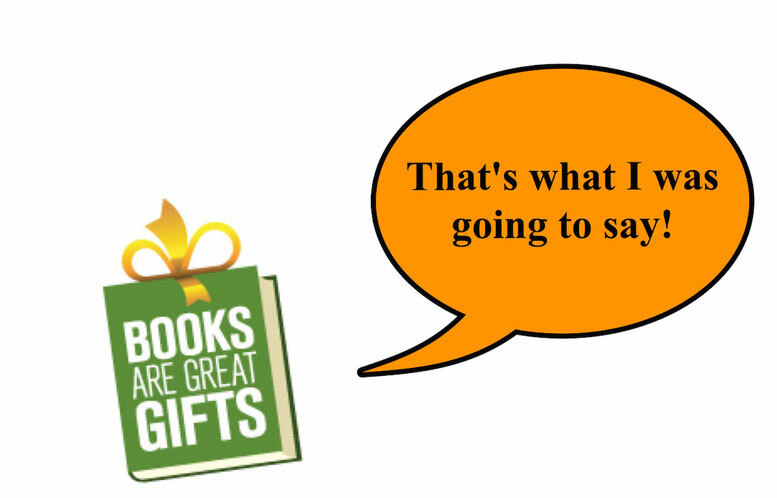 While everyone knows books are great gifts, it can often be difficult to select a book for someone – especially if you don’t know his/her interests. 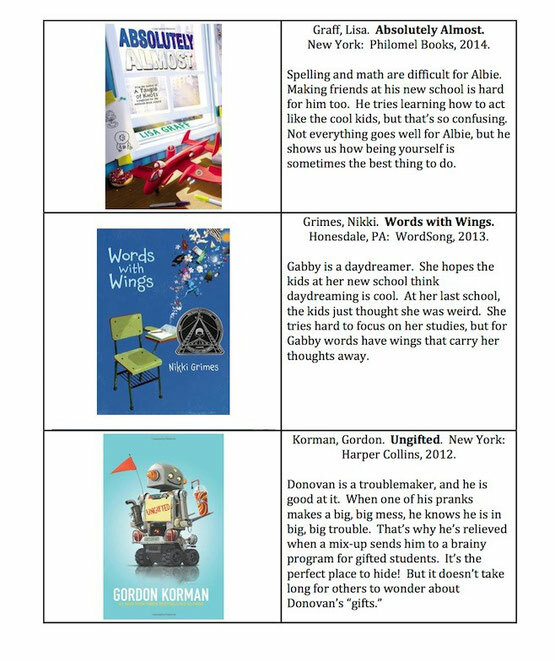 Over the past few months, I’ve read quite a few excellent books for readers in grades 2-6. Download fifteen of my fiction suggestions (along with their annotations, written at a 4th-6th grade level). Also consider titles suggested by the Association for Library Service to Children (ALSC). Each year, the ALSC Notable Books Committee selects the best books published for children.